Q: I live in an 8,000-square-foot home. If I move to a luxury high-rise, what do I do with all of my belongings? A: With a new phase of life comes an opportunity to liberate oneself from the extraneous. The fact is that most people only use a limited amount of space in their homes on a regular basis. Our residents relish starting anew, surrounded by the art and belongings that truly matter. Q: Will it still feel like home? A: A high-rise home is every bit as much of a home as the traditional home you may be leaving. It’s really all about the personal touch you put on your private space and how you enjoy the special qualities of your neighborhood. With our variety of flexible floor plans, we’re confident you’ll find your perfect home at Museum Tower. Plus, every residence has its own private entrance, courtesy of secure elevators that whisk you directly to yourhome, German-engineered Miele appliances, Dornbracht fixtures, a spacious private outdoor terrace and much more. Q: What are the advantages of living in a high-rise? A: Life at Museum Tower is easy and affords you the time to focus on the important things. Museum Tower residents never have to worry about details like pool maintenance or hail damage to the roof. Our service staff can attend to many of your everyday needs, allowing you to make the most of each day. 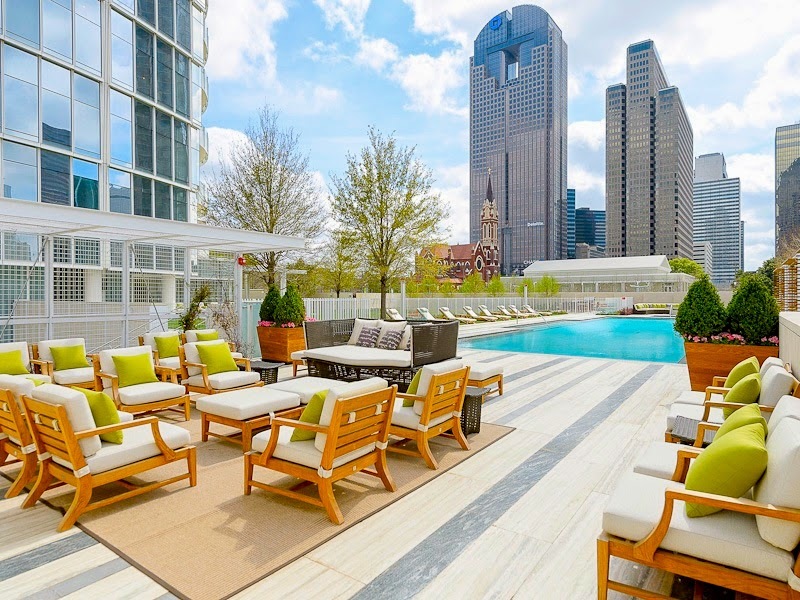 Museum Tower’s ultimate location also places you in the heart of Dallas’ excitement. Situated in the nation’s largest contiguous arts district, world-class live performances, art shows and cultural events are just steps away at the American Airlines Center, Perot Museum of Nature and Science, Klyde Warren Park and many venues of the AT&T Performing Arts Center. Q: Do I have to give up the feel of living in a neighborhood? 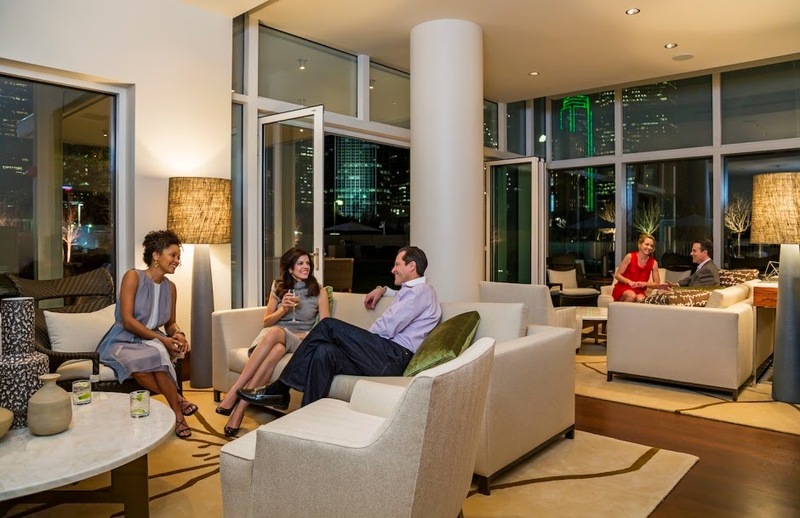 A: For residents at Museum Tower, neighborhood gatherings are just as important as they were when they lived in a traditional neighborhood. Residents come together for weekly happy hours, invite their neighbors to personal events and frequently enjoy nights out in the city together. This group of influencers and out-of-the-box thinkers thrives on being connected to their community and their world. Owners at Museum Tower experience a level of service and camaraderie that extends beyond the expected to the extraordinary. Have additional inquiries about life at Museum Tower? 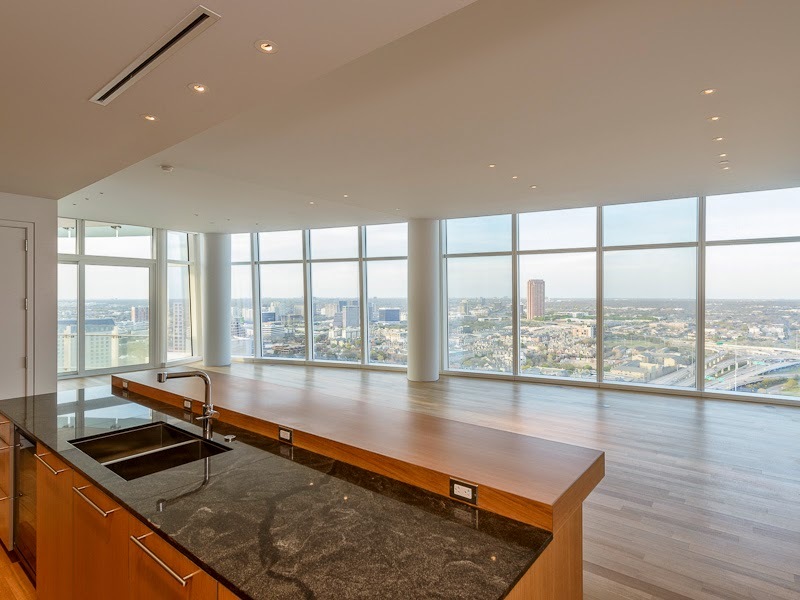 We invite you to experience this extraordinary high-rise for yourself by calling (214) 954-1234. You can also see a glimpse of life well lived at Museum Tower by liking Museum Tower on Facebook, following @MuseumTwrDallas on Twitter and Instagram and using #MuseumTower.